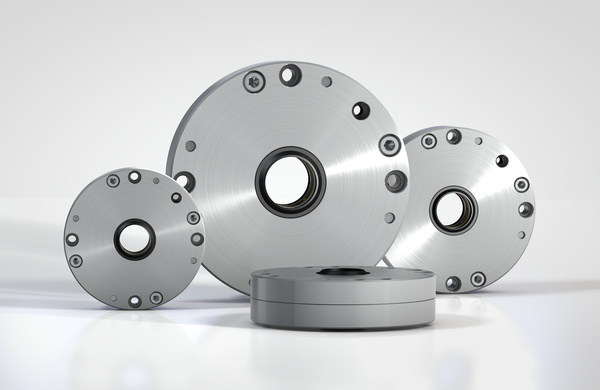 Clamping elements from the LOCKED series also serve the purpose of safety. 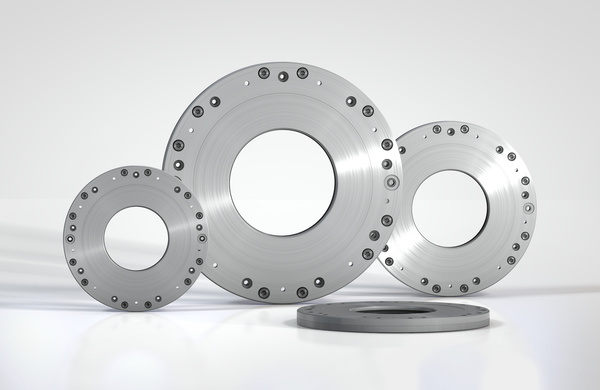 These ACE products clamp and decelerate loads and are suitable for perfectly controlled holding, both linear and rotary, in all processes. 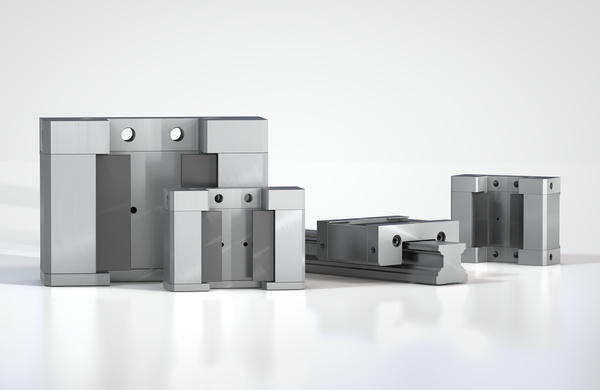 Alongside ACE LOCKED solutions for conventional rail, rod or rotation clamping, special clamps with safety function for Z-axes, which reliably help secure axes with a gravitational load, are available in the LOCKED LZ-P series. The latter solution is available for both pneumatic operation and as an electric version. 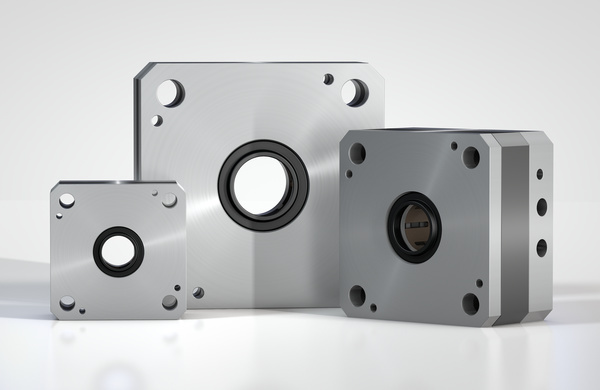 Whether Z-axes, linear guide, rod or rotation clamping, the choice is (typical of ACE) as large as the performance capacity of the products, which are compatible with the solutions of all standard manufacturers. 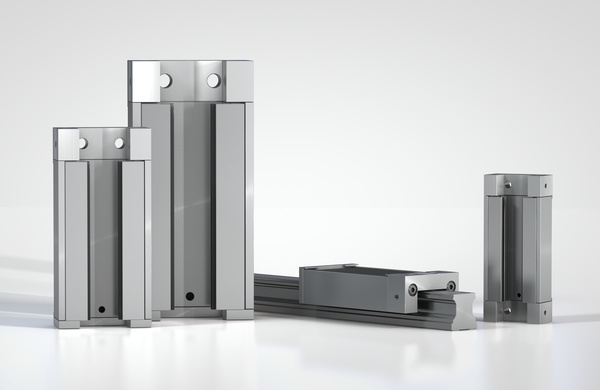 LOCKED PL Always on the safe side: LOCKED PL process clamping elements clamp directly onto the clear area of guide rails on linear modules with forces of up to 10,000 N.
LOCKED PLK Small can clamp perfectly too: The LOCKED-Family PLK clamping elements are more compact than the PL components. LOCKED SL Always on the safe side: The safety clamping elements LOCKED SL clamp and brake directly on the clear area of guide rails on linear modules with forces of up to 10,000 N.
LOCKED SLK Small can clamp perfectly too: The LOCKED-Family SLK clamping elements are more compact than the SL range. 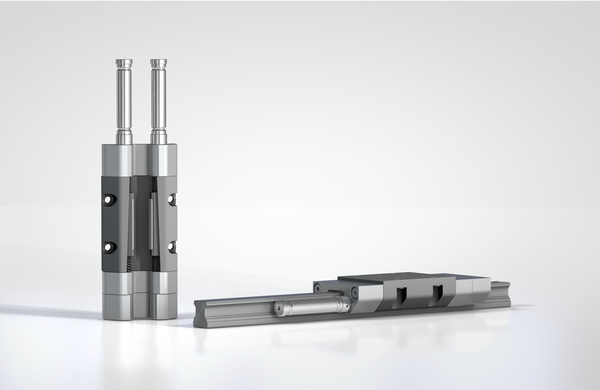 LOCKED LZ-P Innovative and BG certified: The pneumatic clamping elements LOCKED LZ-P have been specially designed for safe, reliable clamping on the vertical or Z-axes. LOCKED PN Immediate clamping in case of loss of pneumatics: Suitable for rods with diameters of 20 mm to 40 mm, the clamping elements LOCKED PN absorb the forces axially and rotationally. LOCKED PRK Compact and safe: when space becomes restricted, the compact LOCKED PRK clamping elements come into their own. LOCKED R Direct clamping on the shaft: Rotation motions are prevented by the ACE models LOCKED R.